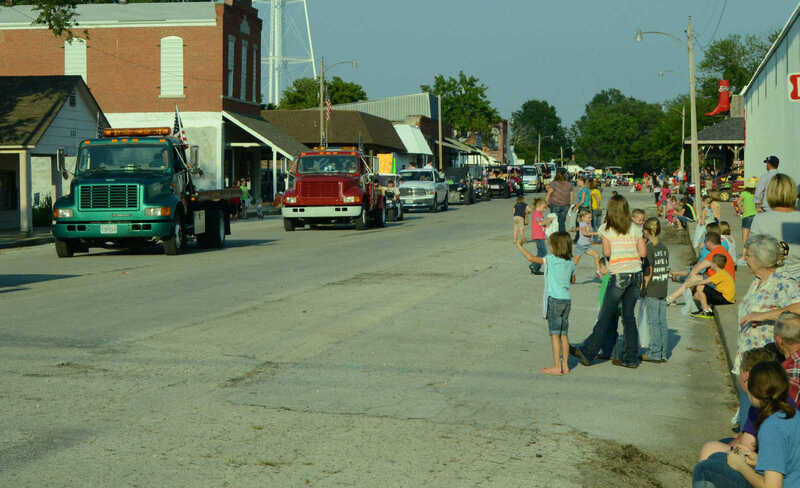 Horses parade down Main Street at the Sheldon Old Settlers Picnic on Saturday. 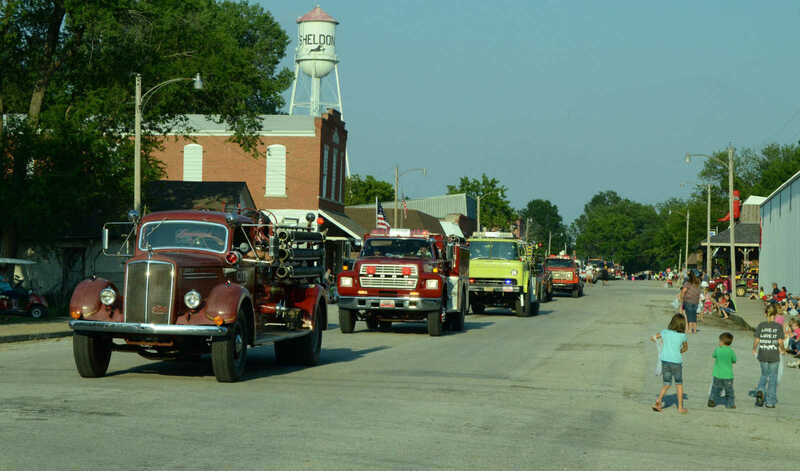 Emergency vehicles roll down Main Street in the parade at the Sheldon Old Settlers Picnic on Saturday. 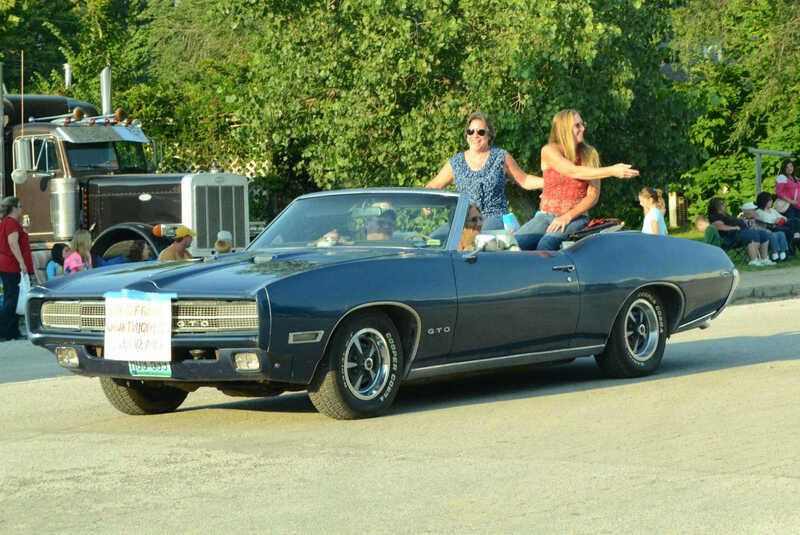 Girls gymnastics march down Main Street in the parade at the Sheldon Old Settlers Picnic on Saturday. 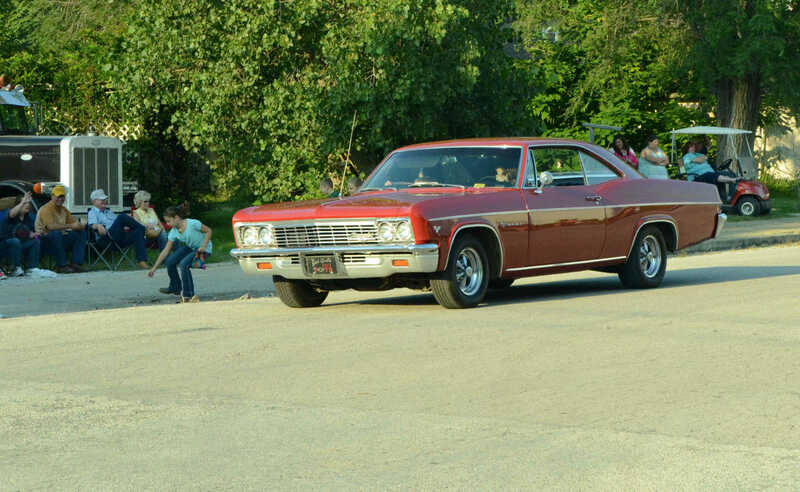 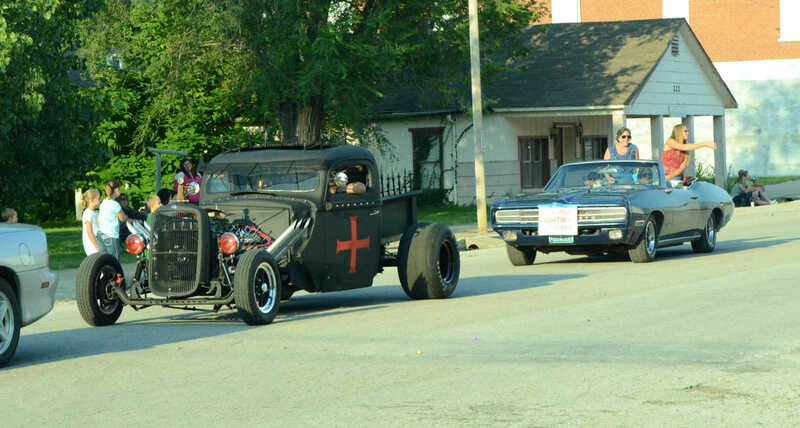 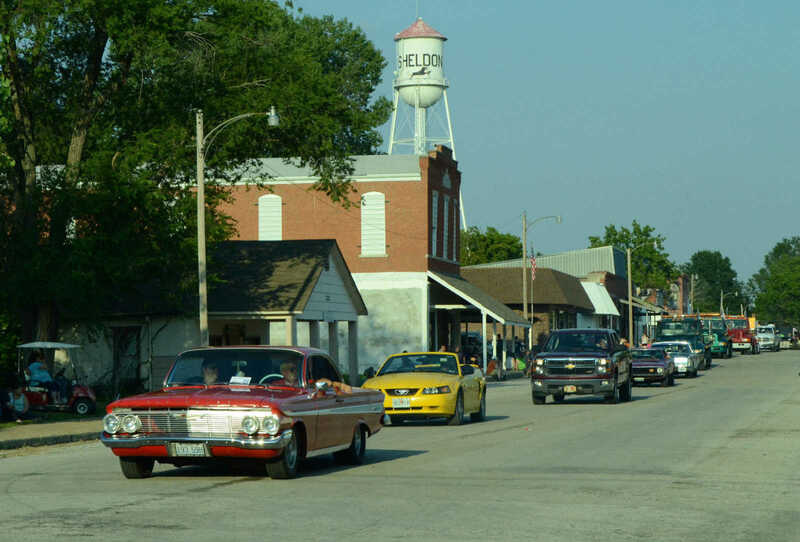 Classic cars roll down Main Street in the parade at the Sheldon Old Settlers Picnic on Saturday. 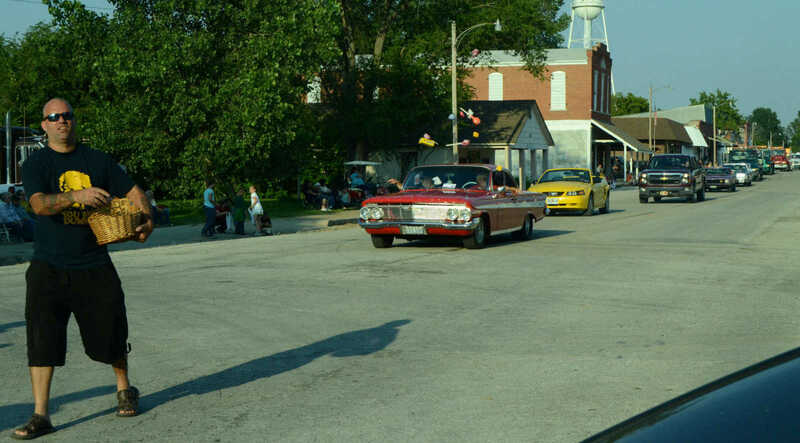 Marchers throw candies and goodies in the parade at the Sheldon Old Settlers Picnic on Saturday. 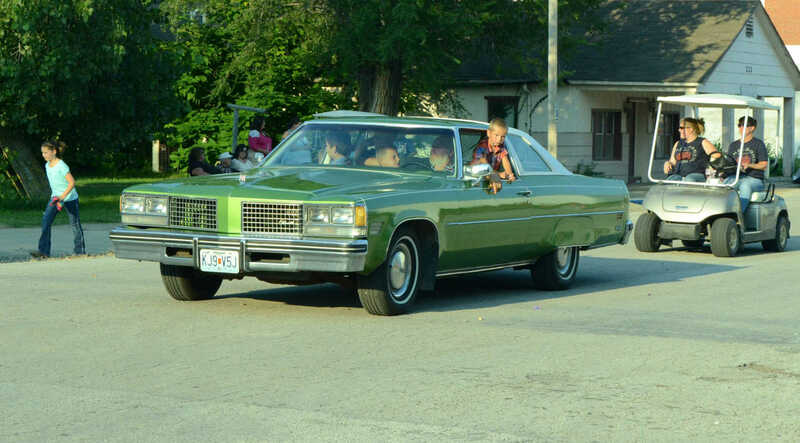 Children wave at the parade at the Sheldon Old Settlers Picnic on Saturday.